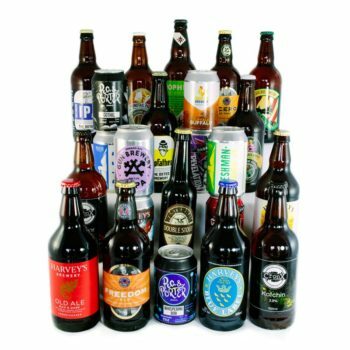 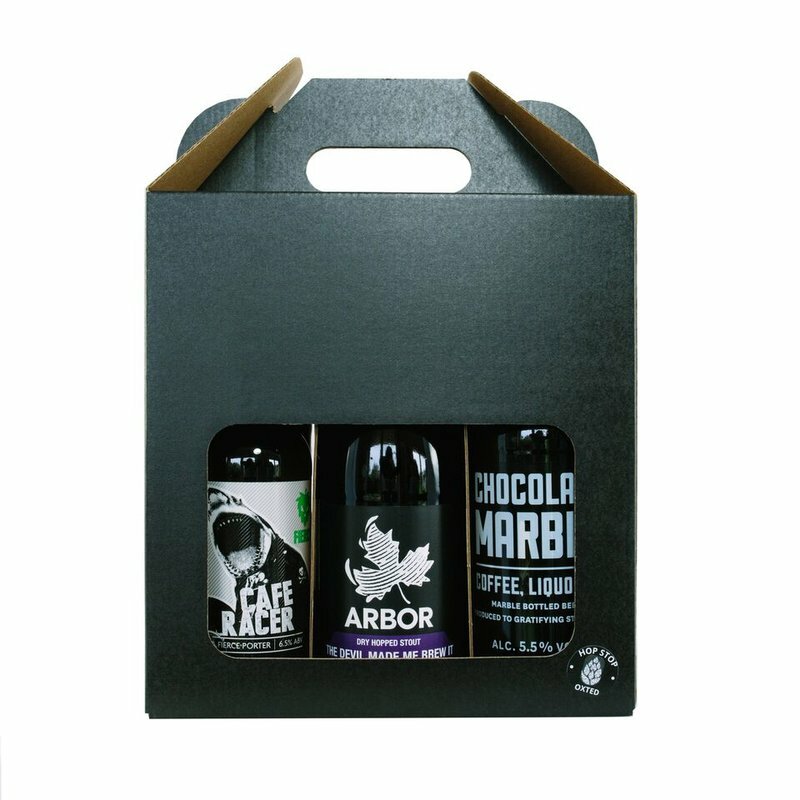 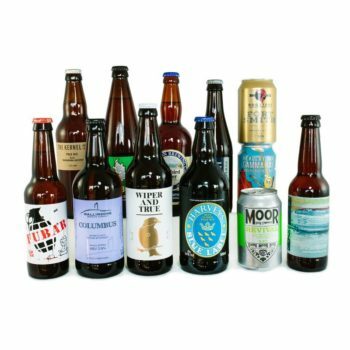 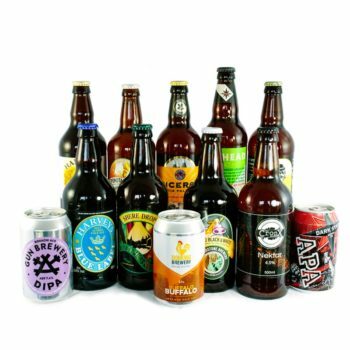 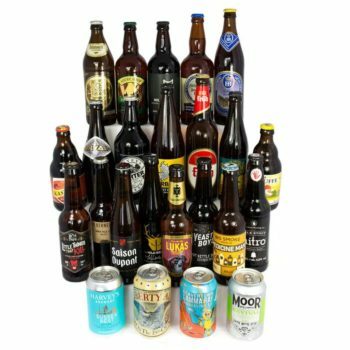 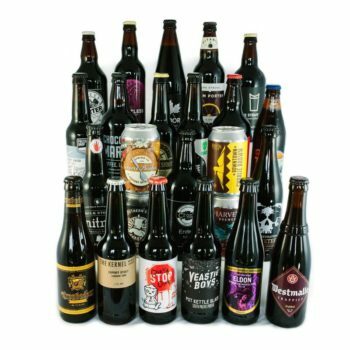 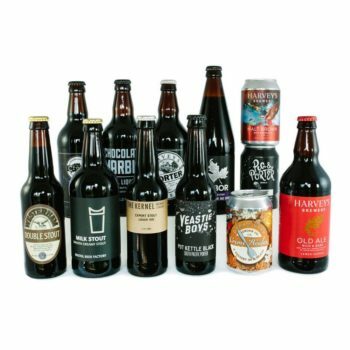 Our 6 dark beers gift pack is a perfect gift for those who currently enjoy a stout or porter. 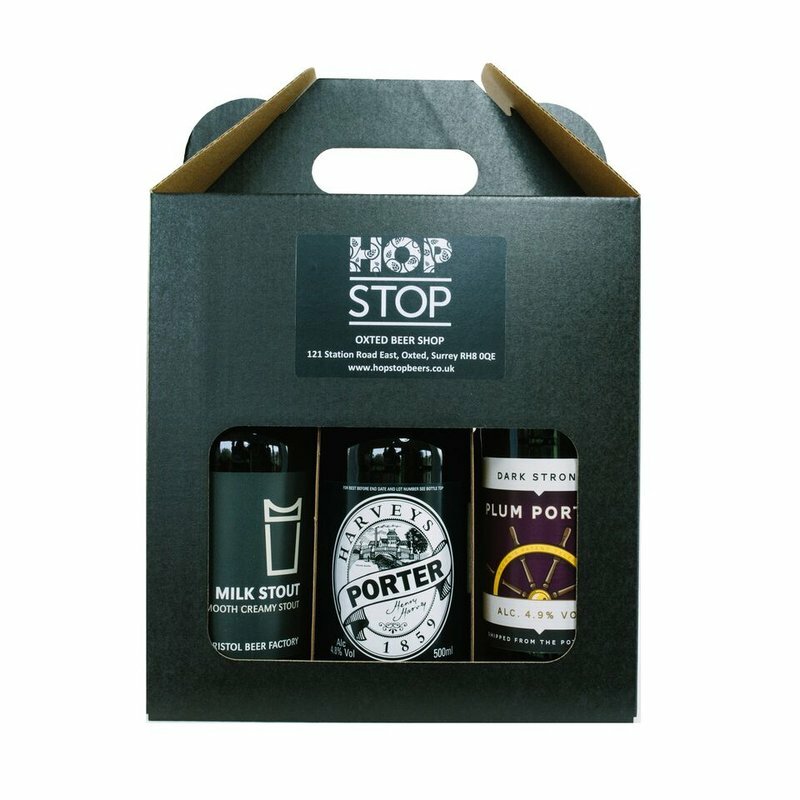 Or if you know the beer drinker in your life is a fan of Guinness try them on this pack and they won’t look back. We have filled it with a broad representation of darker styles from a traditional London porter, through to a creamy and luscious milk stout and a rich, decadent chocolate beer. 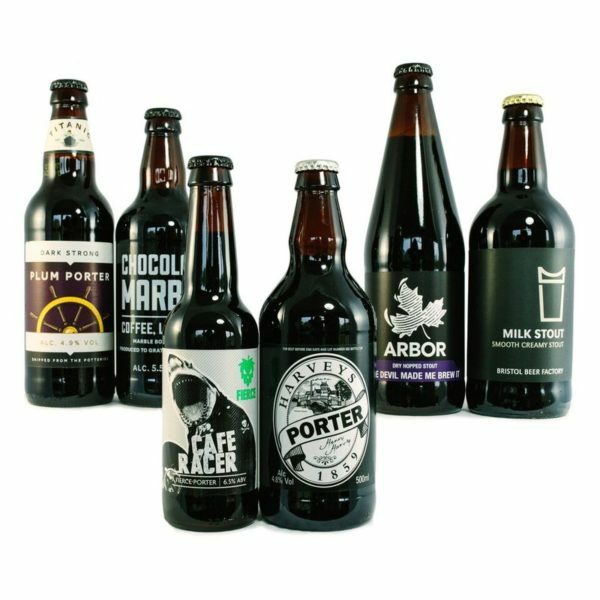 There are even a plum infused porter which is a little different from the norm but is sure to intrigue and impress.